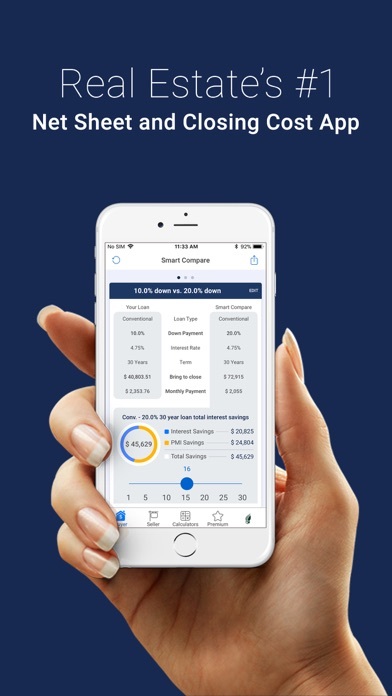 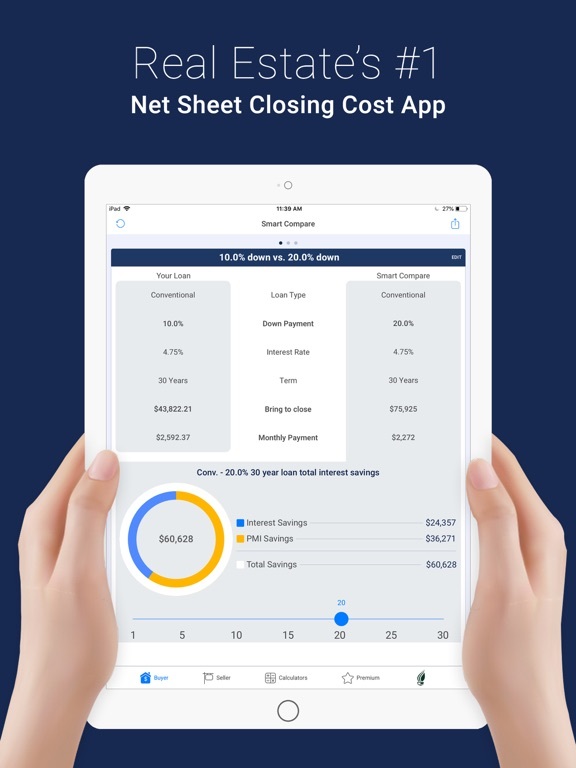 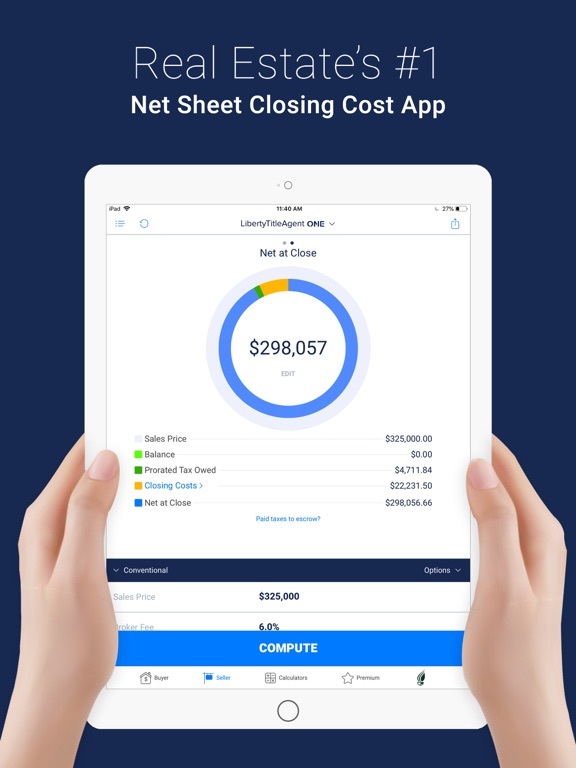 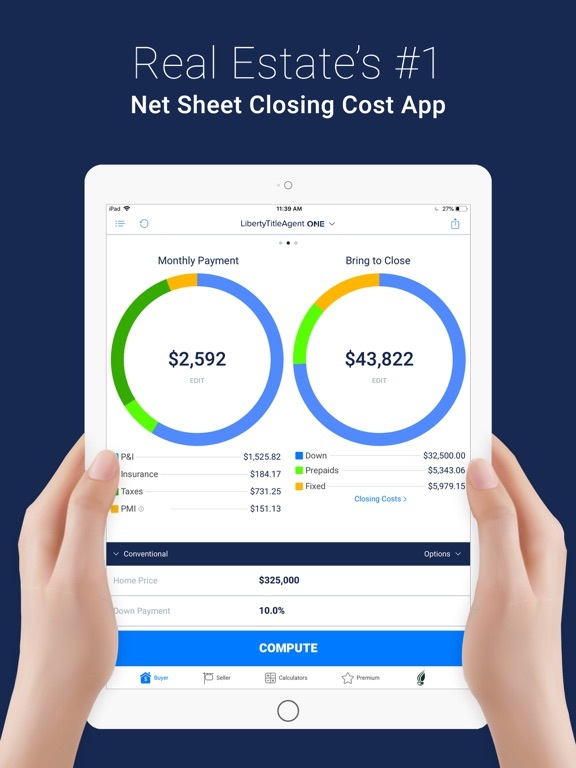 LibertyTitleAgent ONE, brought to you by Liberty Title, is City/County Specific Closing Cost app that comes preloaded with calculations and closing costs for Real Estate Professionals. 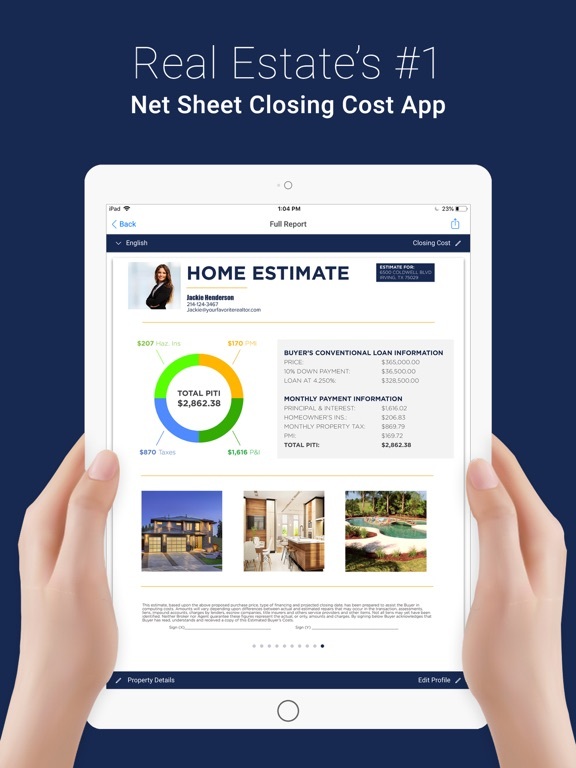 It allows them to easily and quickly generate Buyer Estimates and Seller Net Sheets from their iPhone and iPad. LibertyTitleAgent ONE also allows the user to fully customize email/printouts for their clients. Visit LibertyTitleAgent.com for more details.